The proposal mooted by the commerce ministry has been approved by the finance ministry, the official said, adding that "a notification in this regard would be issued soon". The definition of logistics includes industrial parks, warehouses, cold storages and transportation. Realising the importance of the logistics sector to promote trade, the government has created a separate special secretary-level post in the commerce ministry to coordinate with all the ministries concerned and departments. Earlier, there was no single department or ministry to look at all the aspects related to logistics covering various modes of shipment such as sea, roads and railways. Exporters, too, have time and again demanded a specific department to deal with the issues related to logistics. 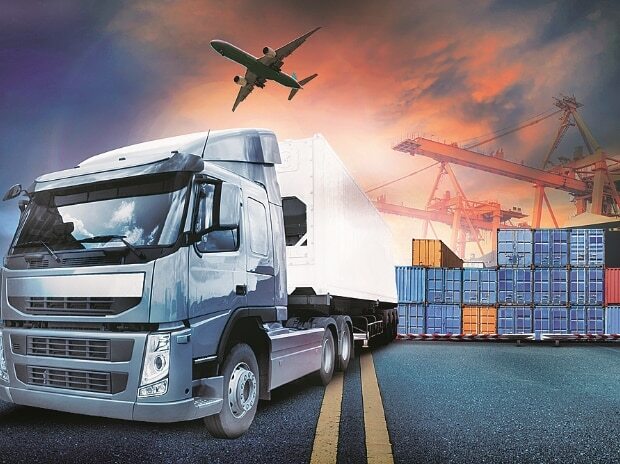 A strategy paper released in 2010 by the commerce ministry had emphasised on the need to invest billions of dollars in improving infrastructure, including logistics, to boost exports.